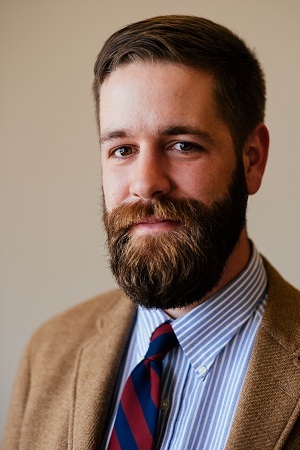 I am Dan Sheffler, a philosopher who specializes in ancient Greek and early Christian thought. If you are looking for a full CV you can find mine here. Alongside my academic work, I am also the director of a Christian Training School during the summer. I am married with three children, I love to read, and I am interested in both video games and table-top games. I created this site using Jekyll so that I could have complete control over the content I post online and so that I could do everything with markdown. You can see the innards of the site by looking at its Github repository.